Aside from attracting all sorts of bugs that feed on decomposing wood, a dry, dead tree can pose a serious hazard because it could fall on someone or something. Dead trees have to be removed as soon as possible for safety purposes. There are some instances where a tree gets damaged to the point that it’s likely to fall down. 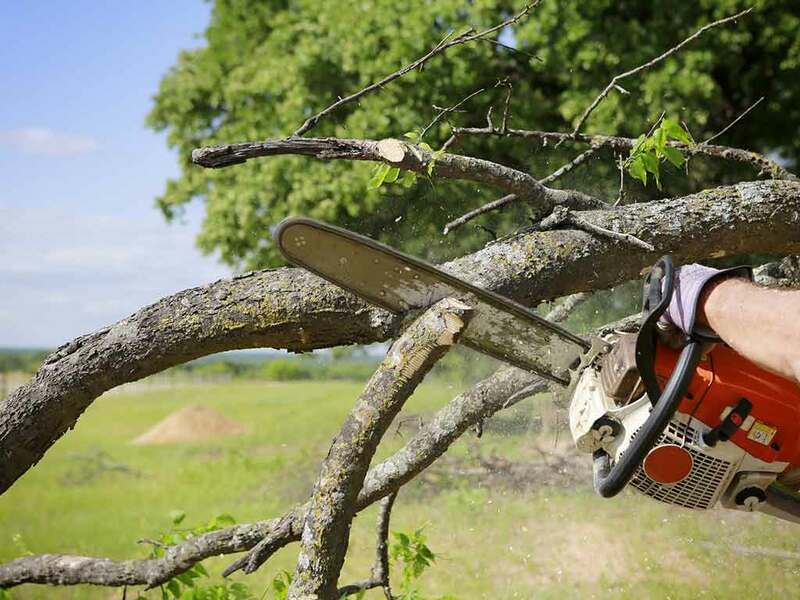 Of course, there’s still a chance that a tree can recover from the damage, which is why tree service companies have trained arborists on staff who will inspect the condition of the tree and advise on the best solution. If the damage is so severe that recovery is not possible, it’s better off to have the tree removed. A tree’s roots tend to spread out as time goes by, passing through rocks and hard soil. Unfortunately, those roots can cause a lot of damage to a building’s foundation if the tree is located too close. You need to have the tree removed before it has a chance to cause severe structural damage. Tree services are sometimes necessary to get rid of trees that carry diseases. Some diseases can cause the tree to weaken and fall down, while others can even spread to other trees and plants on your property. If the disease causes the tree to pose an immediate threat to its surroundings, you need to call for a tree service company like us and have it removed. If you’re looking for professional tree removal services, you can count on us. Dayton Tree Services is the leading tree service expert in Beavercreek and Centerville, OH. You can contact us at (937) 329-9988 or you can fill out our contact form to request a free quote.